Polyester is a specific material that used extensively in clothing. When used in a yarn blend, polyester adds durability and structural stability to your projects. 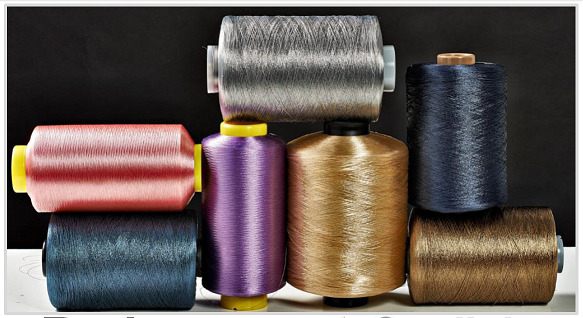 Polyester is a specific material, it most commonly refers to a type called polyethylene terephthalate (PET). The material is used extensively in clothing. Polyester yarns create garments that keep their shape and are generally machine-washable when on their own, which makes it a great selection for baby projects. When used in a yarn blend, polyester adds durability and structural stability to your projects.